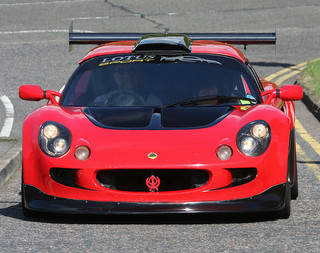 The Lotus sports car. In 1952, Colin Chapman founded the Lotus Engineering Company whose aim was to produce racing and sports cars. The Lotus Mark 1 to 6 covers the period between 1948, when Colin Chapman designed and built his first car, the Mark 1, to 1952, and the introduction of the Mark 6, his first car to be manufactured and sold. 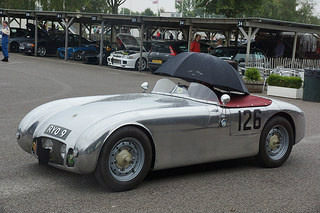 Based on the Mark 6, the Series 1 Lotus Seven sports car was introduced in 1957. Produced mainly in kit form, it enabled enthusiasts to own a combination racing and sports car inexpensively. 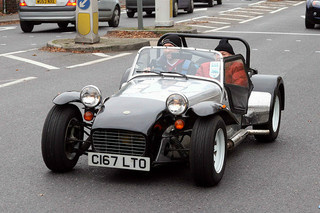 It was a lightweight, quick and responsive two seater machine. 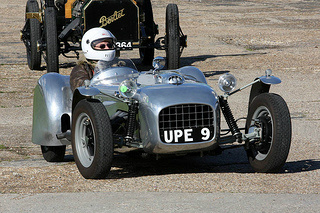 This was followed, in 1961, by the Series 2 Lotus Seven which was now fitted with a 1.3 litre engine. 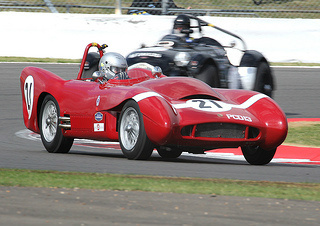 In 1968, the Series 3 Lotus Seven was introduced using a larger 1.6 litre engine. 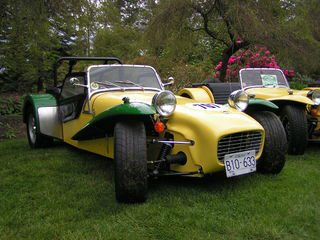 Finally, the Series 4 Lotus Seven sports car appeared in 1970 fitted with either a 1.6 or 1.7 litre engine. 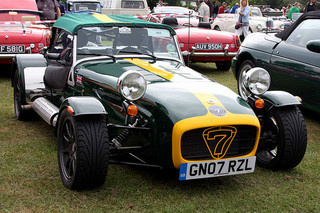 Following changes in UK taxation policy, in August 1973, Colin Chapman agreed to sell the rights to the Lotus Seven in the UK to Caterham Cars, who then continued production of the Lotus Seven Series 4. 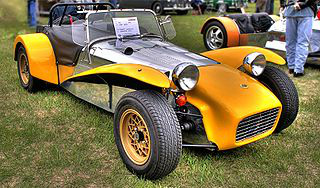 The Early Caterham Seven sports car covers the period between 1973 and the early 1980's, when the Caterham Seven Series 3 was in production. 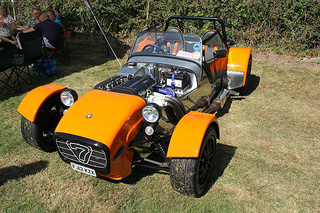 The Later Caterham Seven sports car covers the period between 1983, with the introduction of the Cosworth BDR engines, and the creation of the Caterham Superlight range of Sevens in 1996. 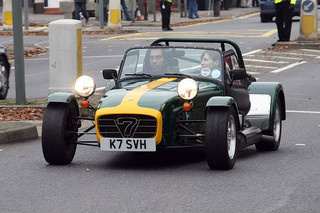 The Recent Caterham Seven covers the period between the replacement of the Cosworth BDR engines in 1997 and the creation of the R500 Evolution in 2004. 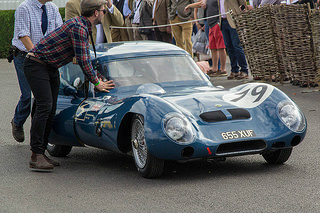 A racer built by Lotus in 1956-58, and usually fitted with an 1100 cc Coventry Climax engine on a tubular space frame chassis. Later cars were fitted with an enclosed body together with gullwing doors. 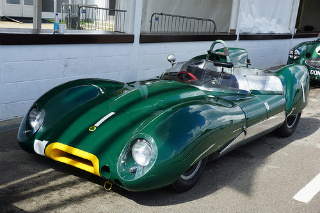 A modified Lotus Eleven took a world class record of 143 mph in 1956. 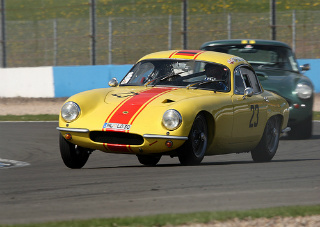 In 1958, the Lotus Elite sports car made its appearance. 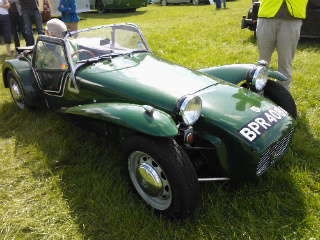 It was a lightweight, fibre glass, two seater coupe. 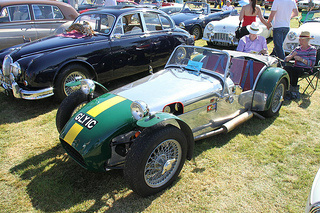 A higher performance SE version, in 1960, produced 85 bhp. There followed the Super 95, Super 100 and Super 105, with even more power. With its aerodynamic shape and Coventry Climax engine, it was a regular on the racing circuits. 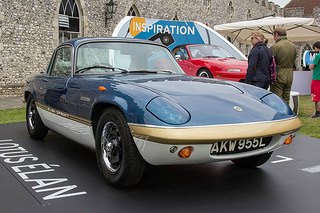 The Lotus Elan sports car appeared in 1962, and was the first Lotus to combine a steel chassis with a fibre glass body. 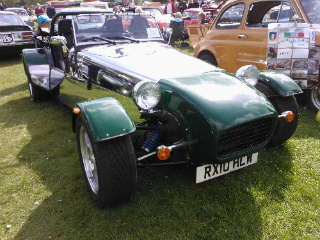 This two seater was, technically, ahead of its time, using a Lotus-Ford twin cam engine and a Cosworth alloy head. 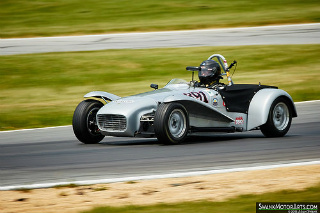 A 2+2 variant was introduced in 1967 with a top speed of 120 mph and 0-60 in 7.9 secs. Some 5,200 were built. 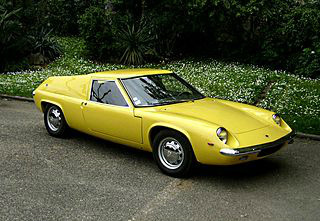 The Lotus Europa sports car, a two door, mid engined coupe, was launched in 1966. 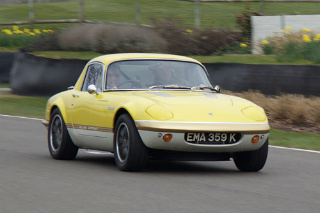 Like the Elan, it had a fibre glass body on a steel chassis. The modified Renault engine was positioned behind the driver's head. The Type 46 Europa Series 1 was was fitted with a modified 1470 cc, 4-cylinder, Renault 16 engine. Production ended in 1968, after only one year, with 296 units being built. The Type 54 Europa Series 2 was initially powered by the Type 46 engine but, in 1969, it was fitted with the larger, more powerful Type 65 unit, which was aimed at the US market. The last model, designated the Type 74 Europa Series 3, was fitted with the Lotus-Ford twin cam engine. 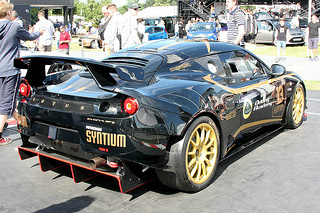 Of particular note was the limited edition Black Europa Special, with a gold pin stripe. 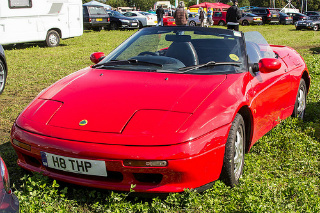 The Europa was not well received, and there was a limited market for a used Lotus. 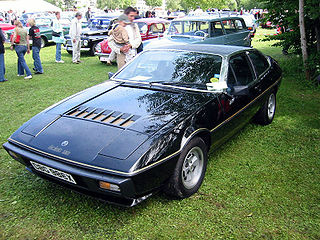 In 1974, the Lotus Elite Mark 2 Type 75 sports car was launched as a front-engined, four seater hatchback. 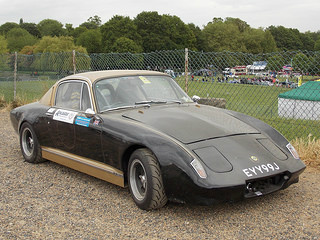 Once again, like the Elan, it had a fibre glass body on a steel chassis. It used a 16-valve, twin overhead cam engine with a five speed gearbox. 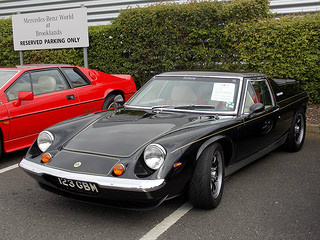 In 1980, the Lotus Elite Mark 2 Type 83 was introduced, featuring a larger engine and improved performance over the Type 75. However, although the trade press loved it, its inability to be sold in the US doomed it to lacklustre sales. 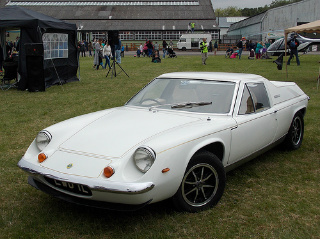 In 1974, the Series 1 Type 76 Lotus Eclat sports car was introduced. 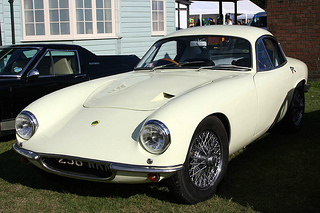 Based on the Lotus Elite Series 75, it had a fastback body style which provided greater boot storage. The Lotus Eclat. This model was replaced, in 1980, by the Series 2 Type 83 Eclat, which featured the larger, 2174 cc, Lotus 912 engine. However, due to US emission regulations, its output was only marginally increased to 160 bhp. 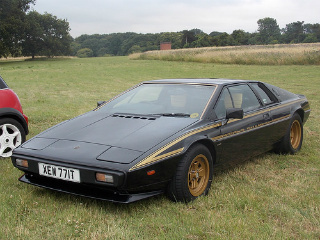 The Lotus Esprit Series 1 Type 79 was launched in 1976. 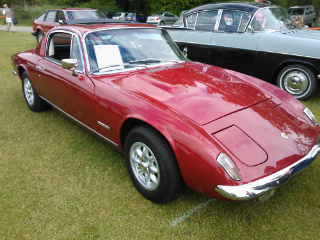 As in previous models, it had a fibre glass body on a steel chassis, and was the replacement for the Europa. The engine was positioned behind the passengers, as was its predecessors. 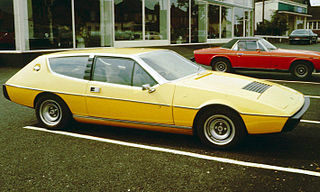 The Lotus Esprit Series 2 was introduced in June 1978 and was the solution to the problems experienced with the Series 1. However, in May 1980, the engine was uprated to 2174 cc and the chassis was galvanized to produce the more desirable Esprit 2.2 sports car. A limited edition JPS variant added to the appeal. In February 1980, the Lotus Essex Turbo Esprit sports car was launched, powered by the 2174 cc, Lotus 910 engine, developing 210 bhp. In its 14 month production run, 104 units were built. 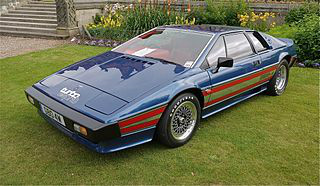 This took the Esprit into the supercar league. In 1981, the Lotus Esprit Turbo Type 82 was introduced, with the same engine and performance as the Essex Turbo. 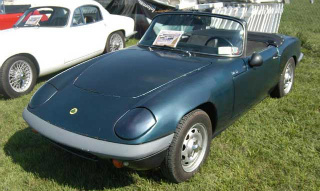 With the price reduced it was, by 1982, the best selling Lotus sports car. In 1986, the Lotus Esprit Turbo HC was launched, and its high compression engine produced 215 bhp. Apart from this, its performance was as per the Type 82. Production ended in 1987. In late 1988, the Esprit Turbo X180 MPFI was launched, fitted with Delco Multi Port Electronic Fuel Injection, and developing 228 bhp. 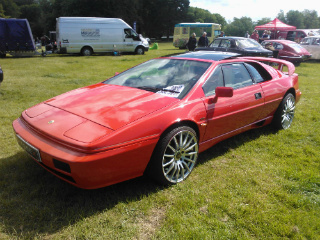 A year later, the Esprit Turbo SE was introduced, with a Lotus 910S engine developing 264 bhp. Then, in 1990, Lotus produced the Esprit Turbo X180R sports car, based on the SE variant, developing 300 bhp, and with racing features. In 1993, Lotus introduced the road going version of the Esprit Turbo X180R, which was designated the Esprit Sport 300 sports car. 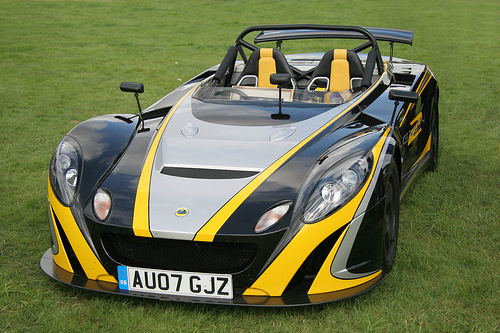 The name was chosen since this variant's Lotus 910S engine developed over 300 bhp. In March 1996, Lotus launched the Esprit V8 sports car, powered by its own 3.5 Litre, V8, twin turbocharged engine which developed 350 bhp. It was a move that the company had been planning since the mid 80's. This was followed, a year later, by the introduction of the Esprit V8 GT, powered by the same Lotus 918 engine, and the Esprit GT3, powered by the Lotus 920, 2 litre, turbocharged engine developing 240 bhp. In 1999, the Esprit Sport 350 was launched, and was the ultimate Esprit supercar. 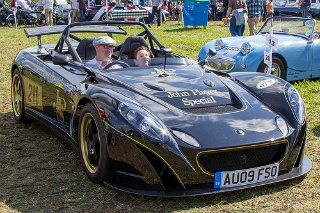 It was powered by the Lotus 918, 3.5 litre, V8, twin turbocharged engine, which developed 350 bhp, with 0-60 in 4.3 secs, and had a top speed of 175 mph. Only 47 were ever built. 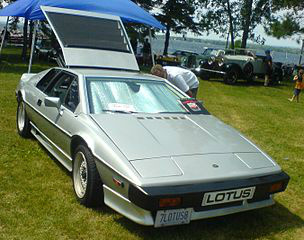 In 1982, the Lotus Excel, a stylish 2+2 sports car, was introduced, based on the Lotus Eclat. It was powered by the Lotus 912, 2174 cc, 4-cylinder, double overhead cam engine which developed 180 bhp, with a top speed of 135 mph. When production ended in 1992, only 2,159 Excel's had been built. 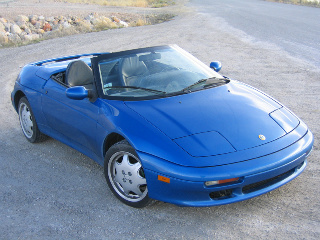 The Lotus M100 Elan sports car was launched in 1989. It was a two seater convertible, and used a Japanese Isuzu, twin overhead cam, 1.6 litre, 16-valve engine. The basic model developed 130 bhp with a top speed of 122 mph, whilst the turbocharged SE variant developed 165 bhp with a top speed of 137 mph. 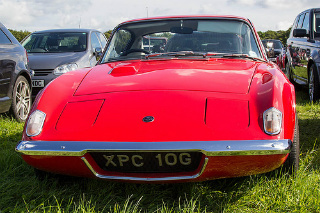 This was the only front wheel drive sports car manufactured by Lotus. The Series 1 version was discontinued in 1992 after only 3,855 units were built. Launched in 1996, the Lotus Elise Series 1 Type 111 sports car was a two seater convertible, powered by a 1.8 litre Rover K-Series, double overhead cam, fuel injected engine that developed 118 bhp, and with a top speed of 126 mph. 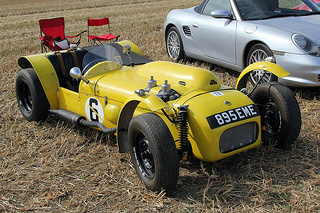 Between 1996 and 2000, a number of variants were introduced, such as: The Elise Sport 135 (135 bhp and 133 mph), The Elise 111S (143 bhp and 133 mph), and The Elise Sport 160 (160 bhp and 138 mph). 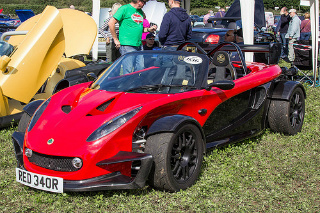 Following on from the launch of the Lotus Elise Series 1 sports car in 1996, a number of higher performance later variants were introduced, based on this model. 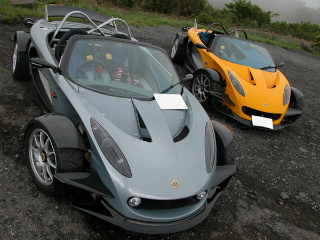 These included the Elise Type 79, the Elise Type 49, the Elise 340R, the Lotus Exige, and the Elise Sport 190. 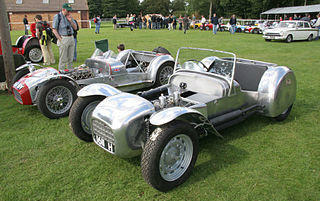 Each was powered by the 1.8 litre, Rover K-Series engine, in either its basic form, or as the Variable Valve Control (VVC), or Very High Performance Derivative (VHPD) versions. In October 2000, the Lotus Elise Series 2 sports car was launched in the form of a redesigned Series 1 unit incorporating a modified chassis to satisfy new European safety regulations. 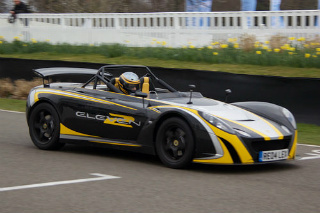 Between 2002 and 2003, additional Elise Series 2 variants were introduced including: the Elise 111 (156 bhp and 132 mph), the Elise Sport 135 (135 bhp and 129 mph), and the Elise sport 111. 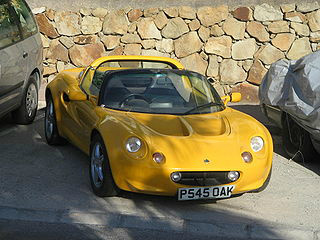 Subsequent to the launch of the Lotus Elise Series 2 in October 2000, a number of higher performance later Elise variants were introduced, based on this model. These included the Elise Sport 190 (190 bhp and 135 mph), the Elise Type 72 (120 bhp and 124 mph), the Elise Type 25 (120 bhp and 124 mph), the Elise Type 99T, the Elise US Variant (190 bhp and 147 mph), the Elise S (134 bhp, 128 mph), and the Exige S (218 bhp and 148 mph). 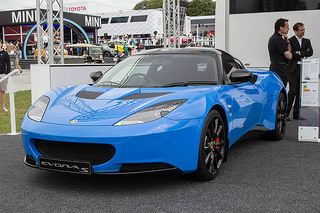 In terms of Lotus models, the entire range is still in demand on the second hand market. 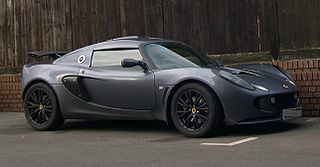 In fact, as a used Lotus, it can sell for anything from £1,000 to well over £80,000. 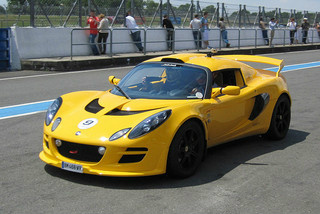 The Lotus Elise outperformed all sales expectations, and returned Lotus to the premier league. 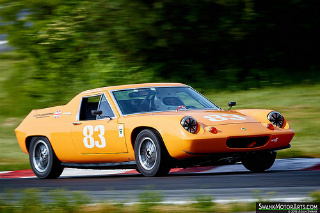 Got any stories about Your Favourite Lotus Sports Car?